On Thursday, May 2, 2013, at 2 p.m. 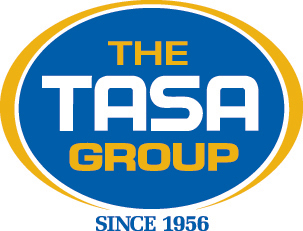 ET, The TASA Group, Inc., in conjunction with school safety experts Andy Demidont and Dale Yeager, will present a free, one-hour, interactive webinar, LIABILITY ISSUES WITH THE MANAGEMENT OF SPECIAL NEEDS STUDENTS, for all legal professionals. Click here to register for this webinar. 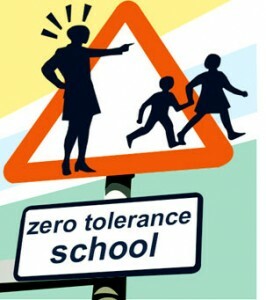 SERAPH SCHOOL SERVICES provides problem solving for School Administrators, School Boards and Departments of Education.